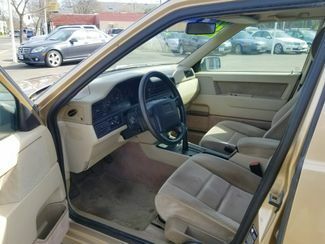 *** LOW MILES!! 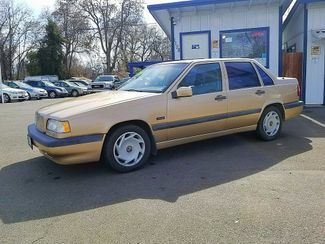 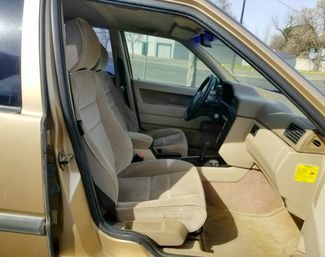 *** This 1996 Volvo 850 is a local trade in and has been well maintained inside and out. 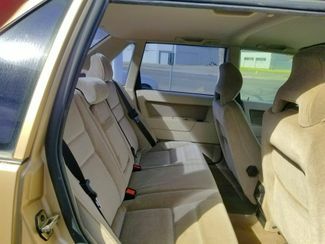 Enjoy power everything, new battery, a/c, cruise control, power steering, dual air bags, and more! 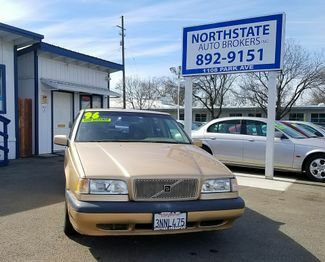 Come down to Northstate Auto Brokers, or give us a call (530)892-9151 to schedule your test drive today!